Mr. King joined Brookwood in 2011. 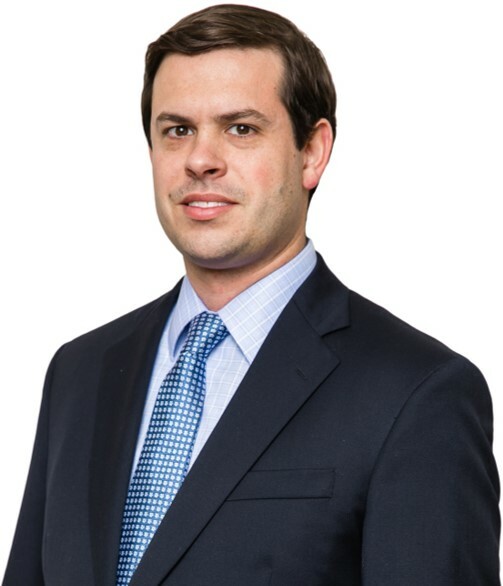 Prior to joining the firm, Mr. King worked as an Associate for Caymus Partners, a middle market merchant banking firm, where he executed both M&A Advisory and Principal Investment transactions across multiple industry verticals. Prior to joining Caymus Partners, Mr. King worked as an Analyst in PNC Capital Markets’ Asset-Backed Securities Group, focusing on securitizations in the automotive industry. Mr. King graduated from Wake Forest University with a Bachelor of Arts degree in economics.